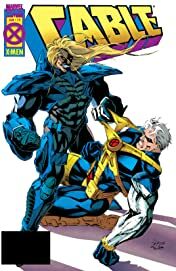 The birth of Genesis! 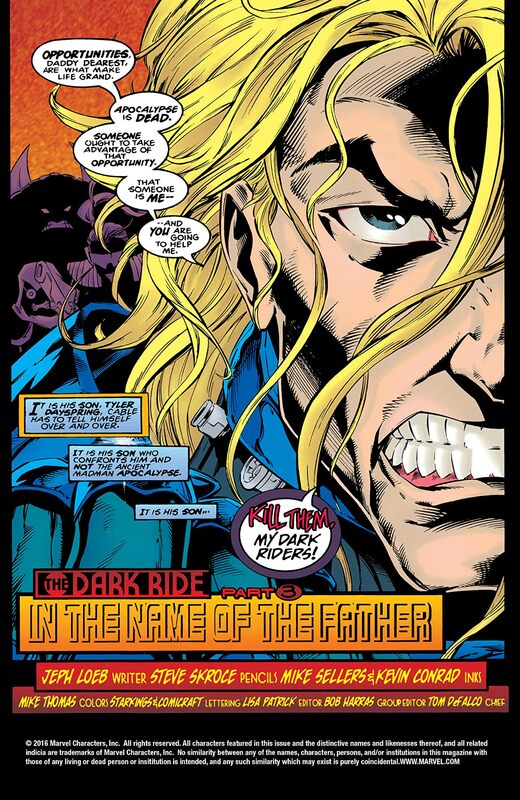 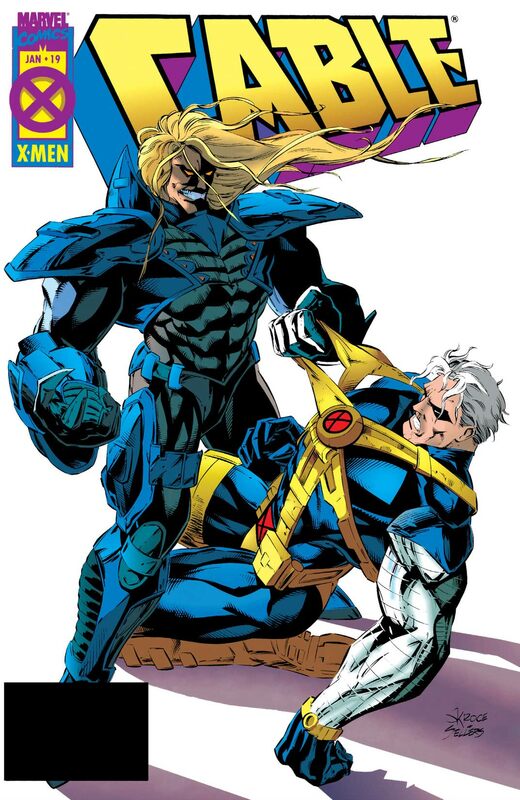 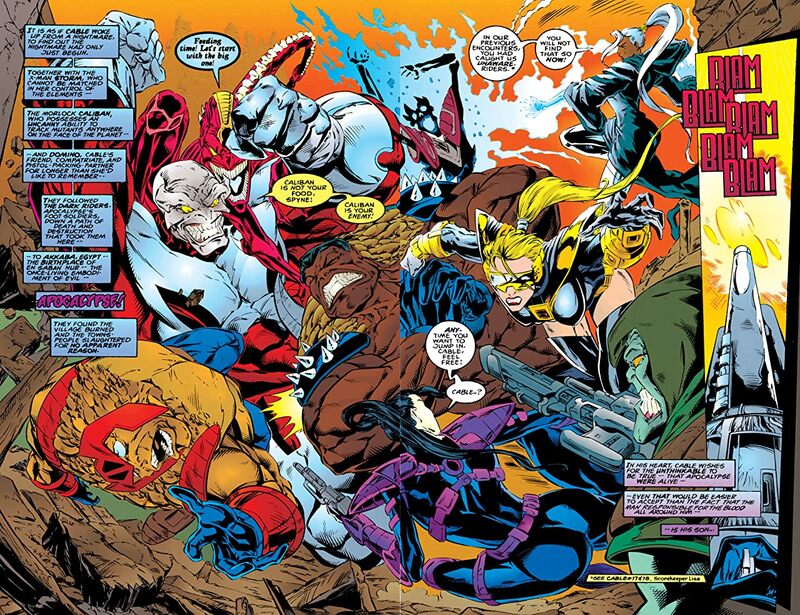 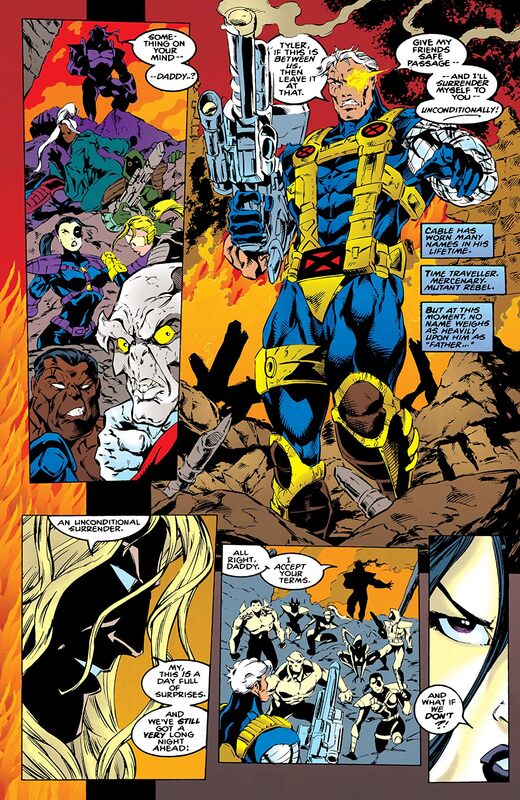 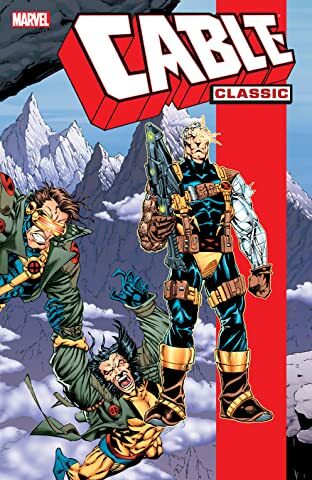 Cable's son has completed his villainous transformation, and holds his father captive in the fortress of Apocalypse! It's up to Storm and Domino to break Cable out- but does he have what it takes to bring down his own son?